Welcome to the University of Limerick. 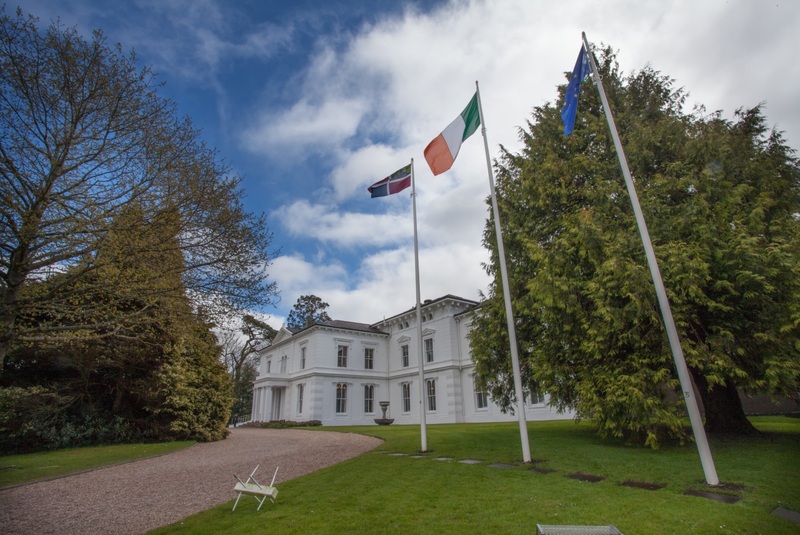 Set on a magnificent riverside campus of more than 130 hectares centred on the majestic River Shannon. 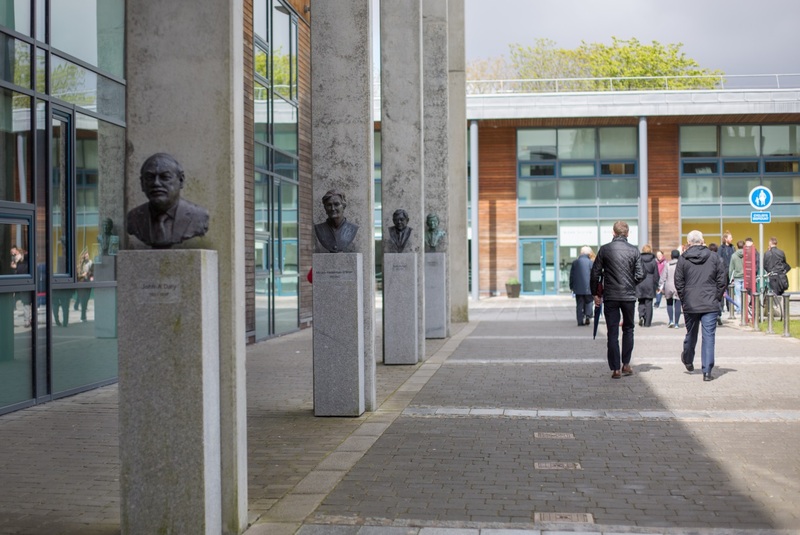 With over 13,000 students and 1,300 staff the University of Limerick has a host of world class facilities and places of interest that will make you campus visit one to remember. The first location to call on is The Visitor Centre is located in the Student Courtyard. 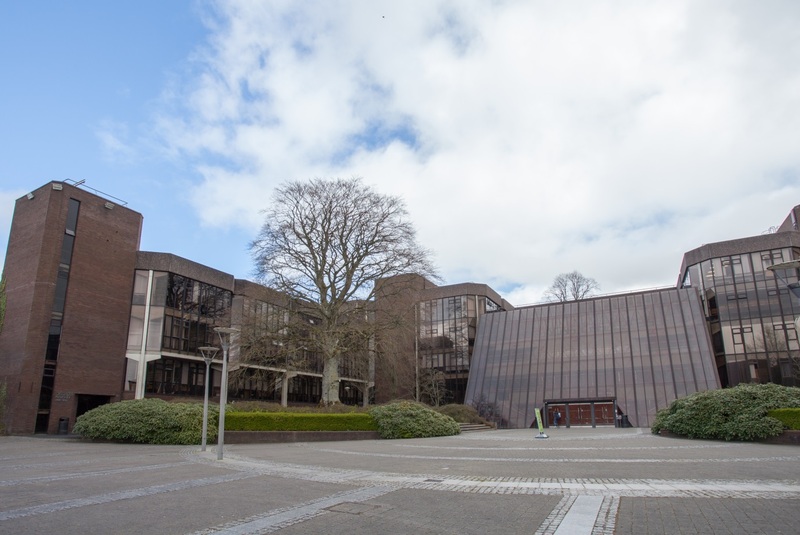 Staff here will provide a warm welcome to the University and introduce the visitor to information displays on both the campus facilities and events guides outlining what’s on at that time on campus. A short informative video gives an overview of the university. Visitors may also purchase university branded merchandise along with an attractive selection of local craft items many of which are now available at our online store. 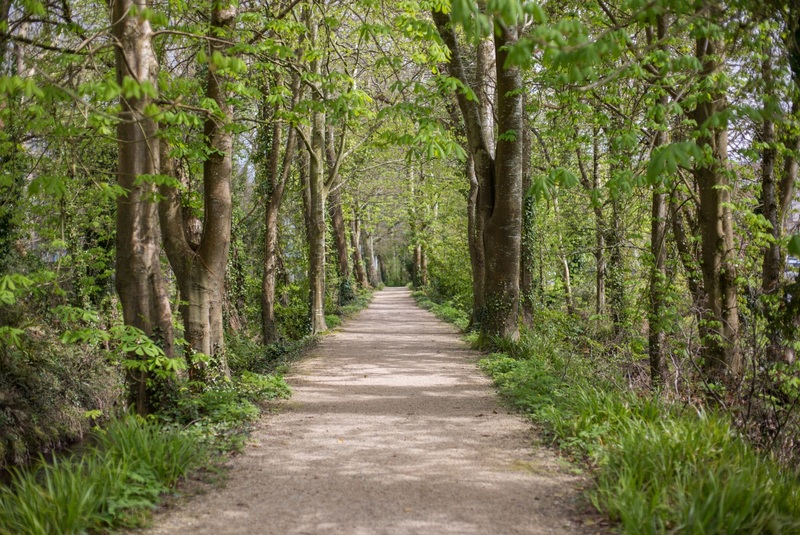 The University of Limerick has superb cultural and sporting facilities which are also enjoyed by the local community, and contribute to creating a truly ‘open campus’. 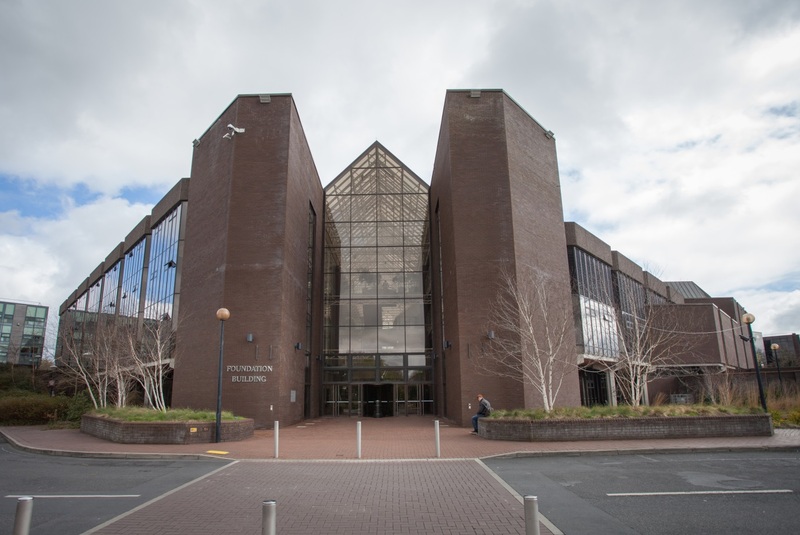 The visual arts are strongly represented by a variety of outdoor sculptures and several painting collections, including the National Self-Portrait Collection of Ireland and The Water Colour Society of Ireland National Collection. The Bourn Vincent Gallery hosts temporary exhibitions. The Irish Chamber Orchestra Studio is located on the campus and it performs a series of concerts each year in the University Concert Hall. UL Sport with its outstanding facilities caters for sports enthusiasts from the beginner to the elite athlete, including Munster Rugby team members. In addition to the splendid facilities of the Arena and outdoor pitches and track, the campus itself makes a wonderful location for walking and running. The grounds in which the university is situated are exceptional. Particular attention has always been paid to the design and development of the university campus, based on Physical Development Plans which respond to the strategic needs of the University. The extensive parkland was part of the lands surrounding Plassey House which were developed in the 18th and 19th centuries. At that period in landscape history, the fashion was for sweeping lawns with strategically placed groups of trees dotted around the lawns and bounded by woodland. It was also popular to have a selection of exotic trees in demesnes. Plassey has some lovely specimens today from that period. The campus has been further enhanced by additional planting of both native and exotic trees by the university while each new building is enhanced by suitable planting. The University was ranked 16th in the world in 2015 in the Green Metric Ranking of World Universities for its achievements in working towards campus sustainability and in managing the university in an environmentally friendly manner. The resulting campus is an amenity not only for staff and students to enjoy but also for the wider community who make regular use of its wonderful facilities.